Arrive to Cairo airport, meet and assist by your tour manager then transfer to your hotel for check in with an exclusive air conditioned modern van. Our rep will provide you with detailed info about your holiday itinerary advice all procedures and finalize all pick up time for your holiday time. In the evening enjoy complimentary dinner at your hotel in Cairo. Overnight in Cairo. 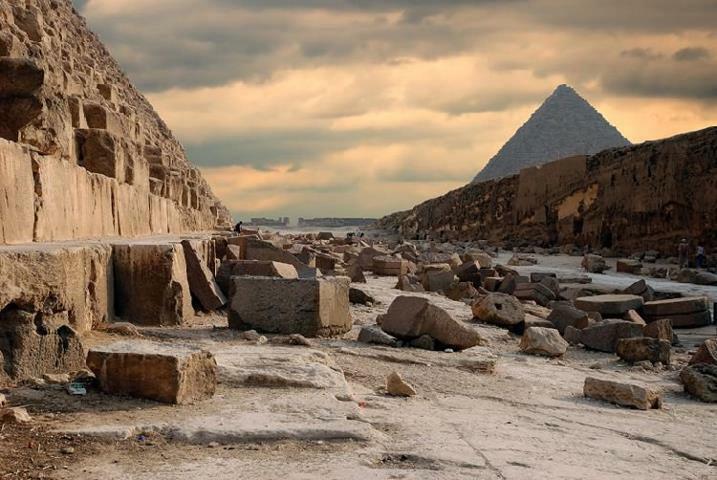 Breakfast at your hotel in Cairo and then met by your personal guide who will accompany you in Private tour to the Great Pyramids of Giza and Sphinx. Your personal expert Egyptologist guide will provide detailed introduction to each of the three pyramids of Cheops, Khafre and Menakaure. You will have free time to enter one of the pyramids (additional cost) or take a camel ride (additional cost). Finally you will be transferred back to your hotel. Overnight in Cairo. Breakfast at the hotel then pick up up for private tour to immerse yourself further into Egypt's history to the famous Egyptian Museum. Housing 165,000 Egyptian artifacts, the Egyptian Museum in Cairo attracts millions of visitors a year. The highlight for most are the priceless treasures of King Tutankhamun. His 6 gold gilded coffins dominate the main hall, while his magnificent death mask is the must-see item of the day. Our qualified tour guide will introduce you to the most important pieces before allowing you free time to explore the museum at leisure. Back to your hotel and overnight in Cairo. 03 nights at 5* Mena House Oberoi Hotel, including bed and breakfast. Entrance fees to the sites indicated in the tour itinerary. A Bottle of mineral water during the trips.